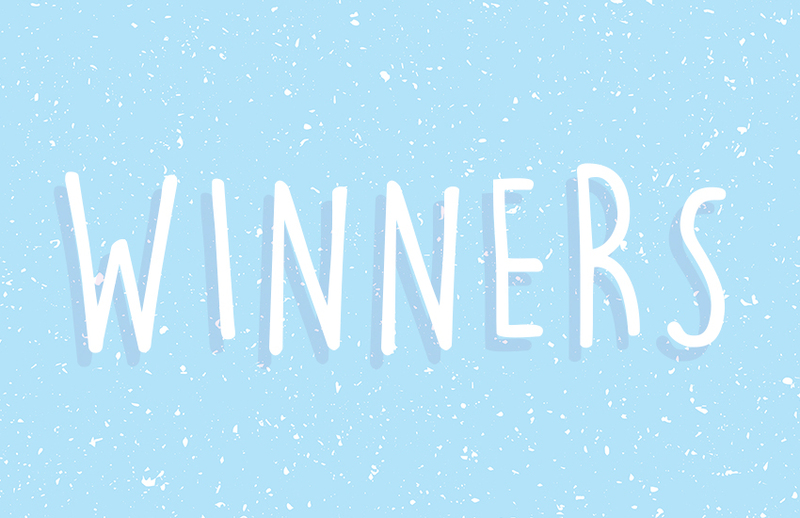 We’re announcing all of the Trimcraft competition winners for January in this post! Read on to find out if you’re the lucky winner of the Trimcraft Monthly Competition, Craft Challenge or Project of the Month for January. Thank you to everyone that entered our competitions last month, keep your eyes peeled for more chances to win lots of wonderful Trimcraft goodies this February. Each month, we pick a project that has been uploaded Inspiration area to win Project of the Month. With so many wonderful projects uploaded every day, it’s such a difficult decision as we can see how much work has gone into all of the beautiful makes submitted by you. However, this mini album by ColourCaroline all about her travels in Japan really stood out for us - what a beautiful way to document a trip! For this month’s Craft Challenge, we asked to see your projects that included rainbows, and you didn’t disappoint! We had SO many incredible submissions, but we chose this amazing Rainbow Birthday Card by rainne as our winner this month. Congratulations! Congratulations to all of the winners especially for the card and mini album. Well deserved winners. Enjoy your prizes. Biiig congrats to all the lucky winners here this month and great job for thsoe, who joined in the challenges too, sooo beautiful work from all. Congrats to all the winners!!! Amazing projects!! !